When choosing releases there are a lot of questions to be asked. 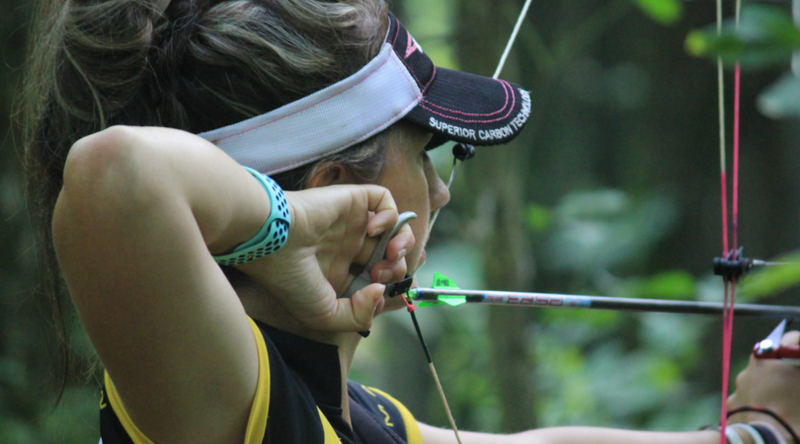 Are you looking for a hunting a release, a hinge, a thumb trigger? 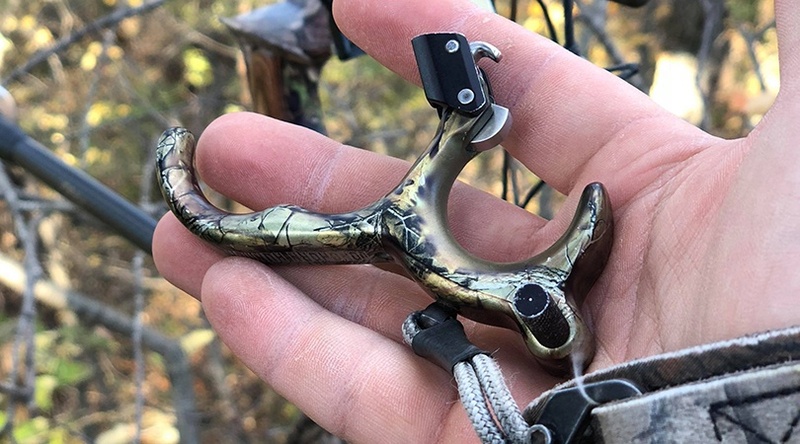 Maybe you’re a hunter struggling with target panic and need a hinge style to hunt with. 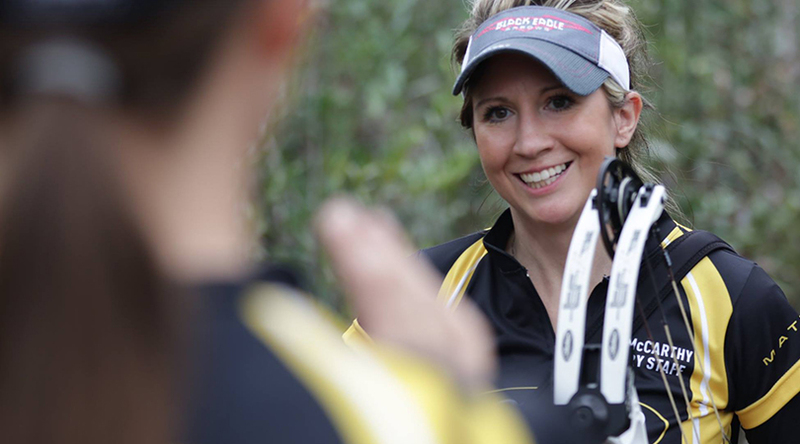 As a pro archer for Scott Archery, I'm often asked if I use a click or no click on my hinge release. 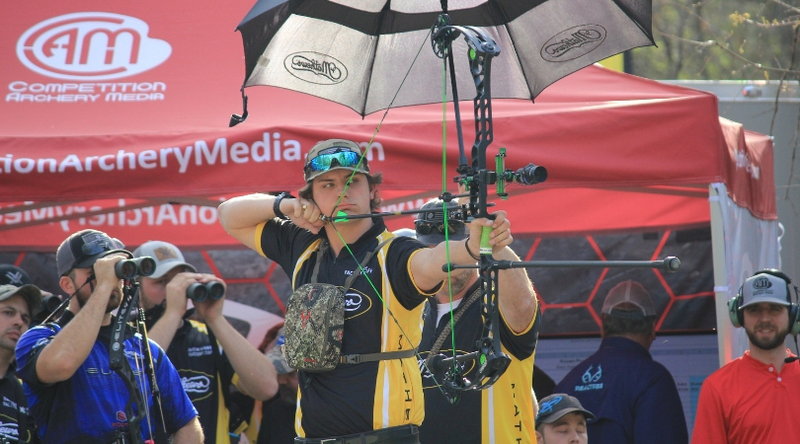 Personally I shoot a click on my hinges, because I use the click to start my shot. What I mean by that is I draw back and start getting into my anchor and my release should click, at that point I start aiming and going through my shot. Doing this helps me start from the same point each shot and I also do not waste any time aiming. 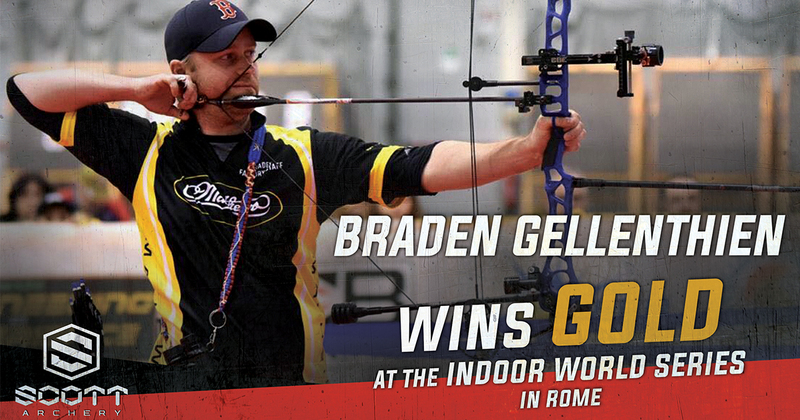 Rounding out an impressive year as World Archery’s most decorated archer, Scott Archery and CBE’s Braden Gellenthien brought home yet another piece of hardware with his gold medal finish in Rome at the second Indoor World Series tournament. 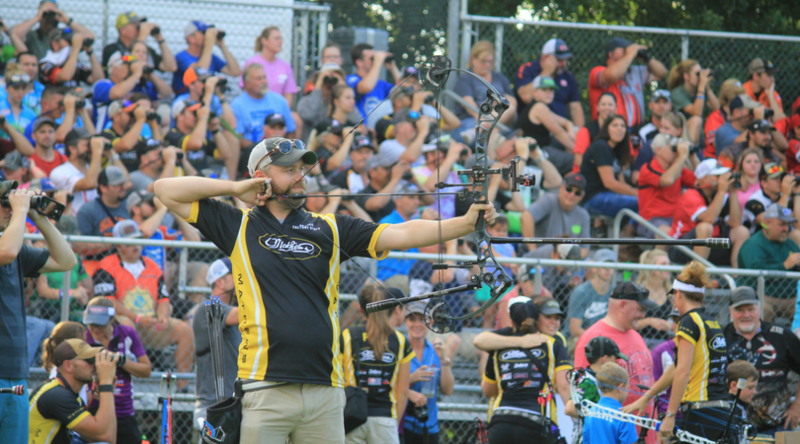 For as long as I’ve shot archery, there has always been a debate over which release is “better”; a hinge-style back tension release or a thumb button/index finger activated one. Each release has its own pros and cons and I’d like to walk you through them and provide my own thoughts about which is best under which scenarios. In my opinion, a surprise release creates the most accurate results. That’s why I choose to shoot a back tension style release. A person can execute all different styles of releases (hinge, index strap, or thumb button) with true back tension, causing surprise releases. However, when choosing a new release, you’ll want to find one that fits very comfortably in your hand. Generally, a smaller hand will feel more comfortable with a smaller release. 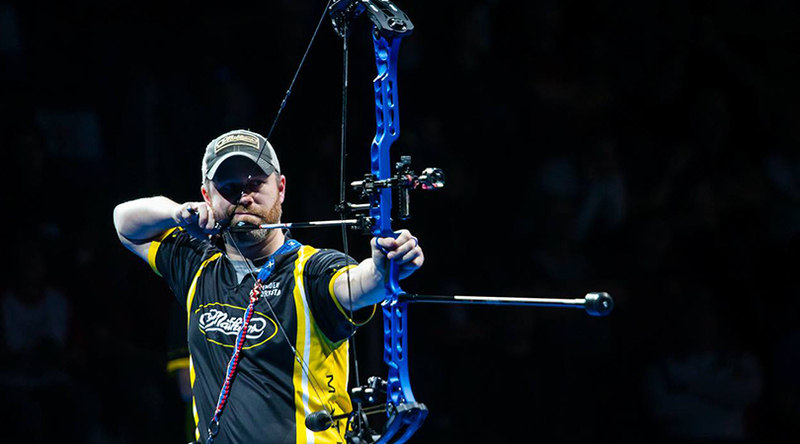 Consistency is very important part of ones shot, so pick the most comfortable releases and learn to shoot it the same—until you can reproduce the same feeling release over, and over, and over again. 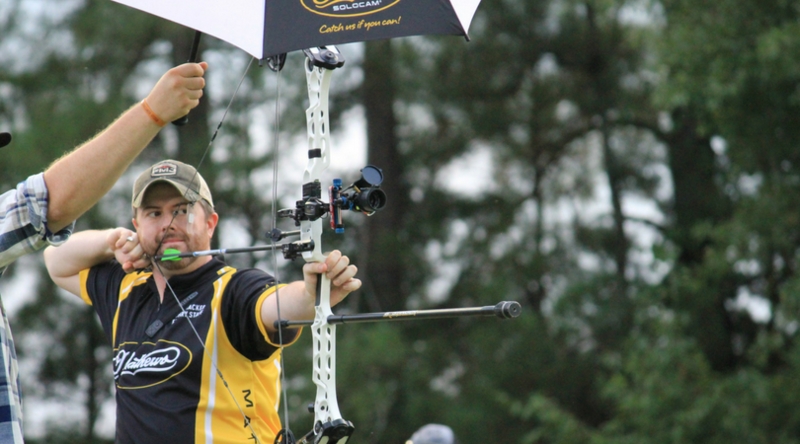 Setting a release for hunting can be a fairly simple process. There are so many different releases out there and so many different ways to set them, but it all comes down to comfort. 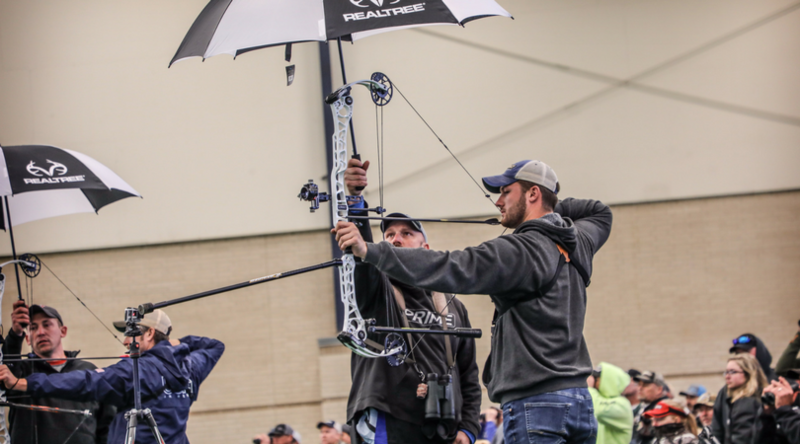 Being comfortable with a release to hunt with is just like being comfortable with a release to compete with, or even just practice with in your back yard. I personally use a Scott Longhorn Hunter in the woods and I set it as close to my tournament release as possible. That way my shot process stays as close to what I do all year round for benefits on both ends. Over the years I have shot all different styles of releases for hunting. A few years ago, I began shooting the Scott Longhorn Hex, and fell in love with it. I’ve had great success with all different types of hunting releases, but the Hex keeps me honest when the moment I’ve been waiting all fall for finally comes. I spend most of my time practicing and competing with a hinge style release or a “back tension” and the Hex gives me the same feel of a hinge. The Hex is a mixture of a hinge style and a wrist strap release and is designed with a wrist strap with a rope lanyard that attaches to a pivot point on the release. 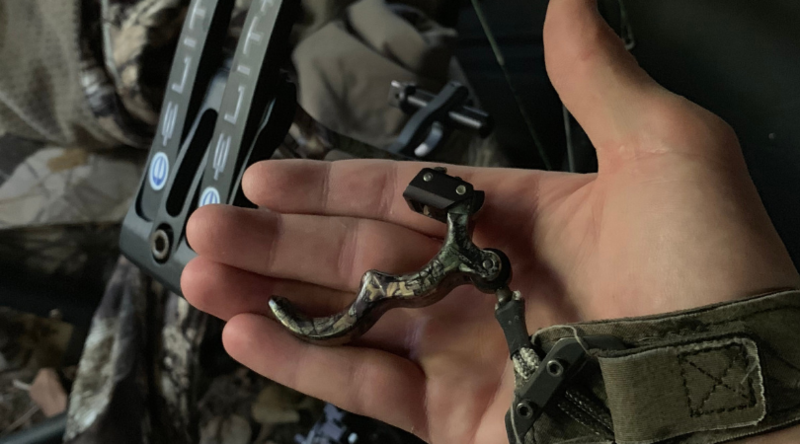 This pivot point allows the release to be drawn without the worry of the release ever worry of a misfire or a bloody nose. This is exactly the style of release that I was looking for.